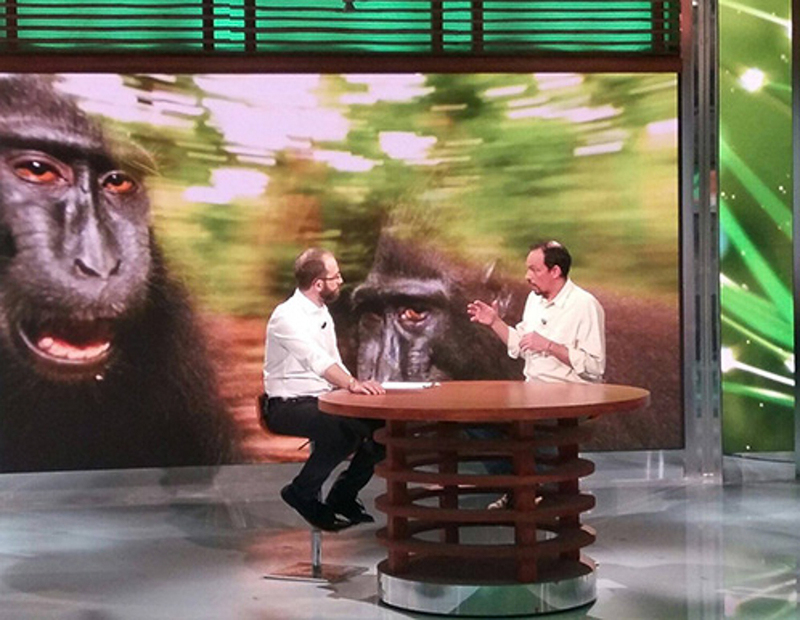 Stefano spoke live at the popular TV show GEO (Tuesday, February 22nd) about his latest work with the Sulawesi crested black macaques shot on assignment for National Geographic Magazine. The story ‘A Fight to Survive‘ is published in the March issue of the Magazine. Recently, the IUCN sets the crested black macaques as among the world’s 25 most endangered primates.